As technology advances and industries look to the 5G networking for the next big thing in global connectivity, investors can also target the quickly growing industry through a targeted exchange traded fund strategy. “The 5G ETF tries to capture, in our eyes, the big breakthrough in 2019,” Paul Dellaquila, Global Head of ETFs at Defiance ETFs. 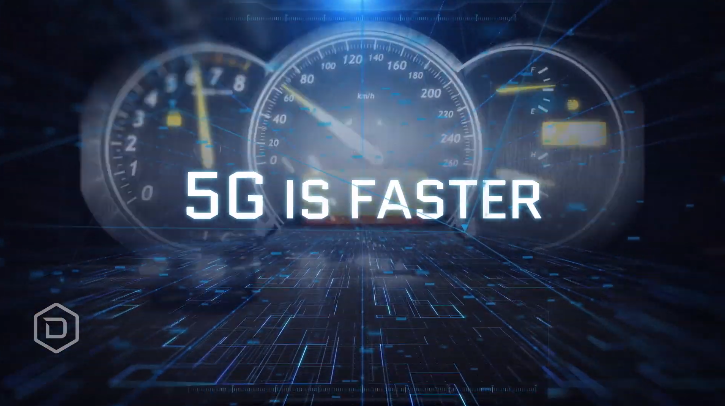 In the not-so-distant future, 5G technology could be a major disruptor, and investors can capture this industry disruptor through the newly launched Defiance 5G ETF (FIVG). For example, Dellaquila explained that 5G could help hospitals and provide healthcare to more impoverished areas of the world where they do not have the necessary infrastructure to receive expert advice and services.